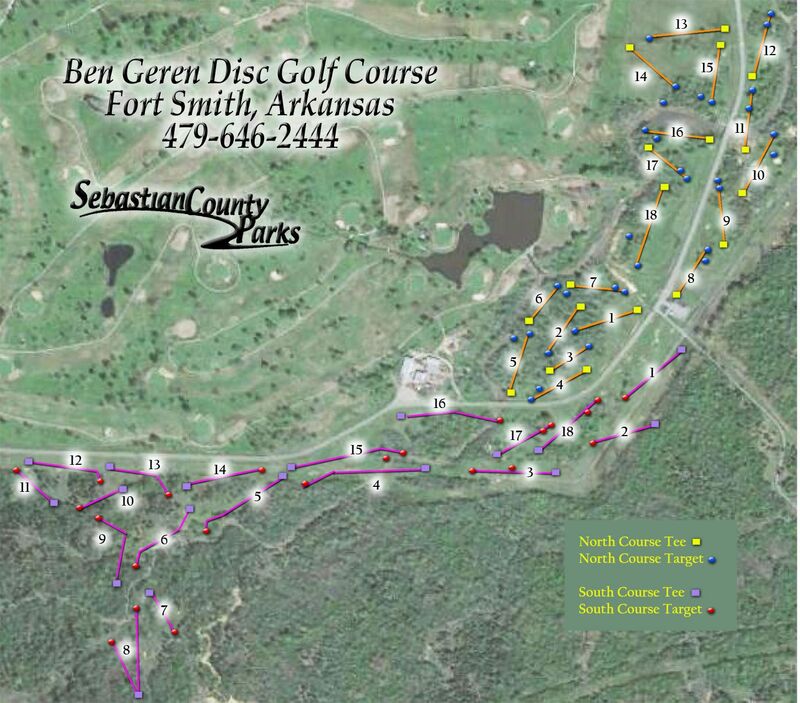 Ben Geren Disc Golf Course is the largest and nicest course in the region. With two 18-hole courses, this facility has a variety of challenges and conditions. Alternate pin placements changed monthly. Watch for water, tunnel shots, buried and hanging targets! The local association has several events throughout the year.